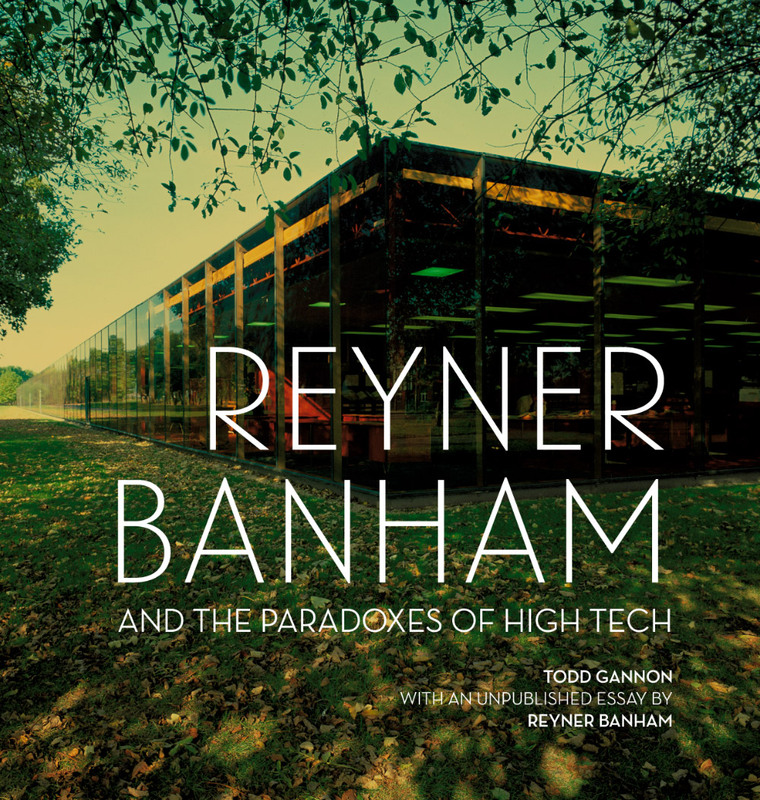 In last issue’s Eavesdrop we noted that world famous LA architectural writer Reyner Banham (Architecture of Four Ecologies), who died back in 1988, now has a Facebook page with over 600 friends, most of whom think he’s still around. We've discovered who’s behind the fake page. 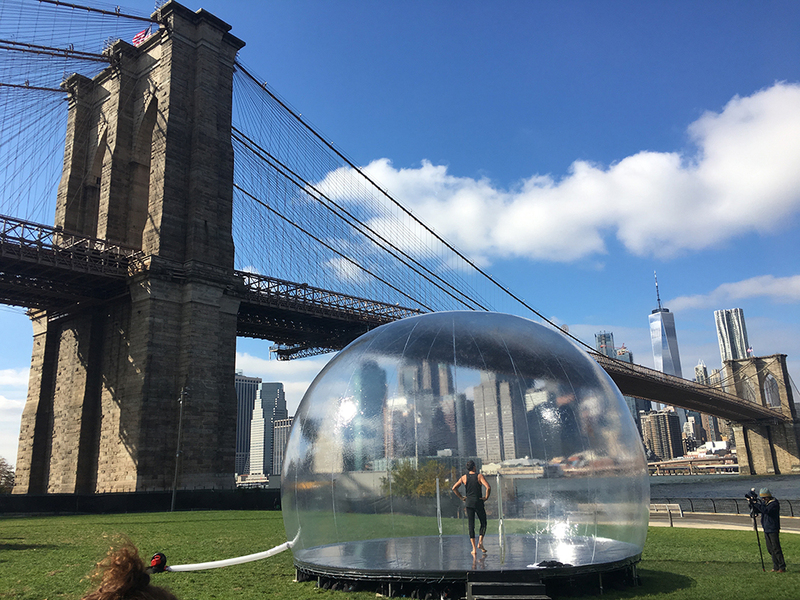 Architect Parsa Khalili tells us he started it for an assignment in a seminar course at Yale School of Architecture in 2008. Khalili says he forgot about the account until one day he signed in and saw 30 people waiting to be his friend. 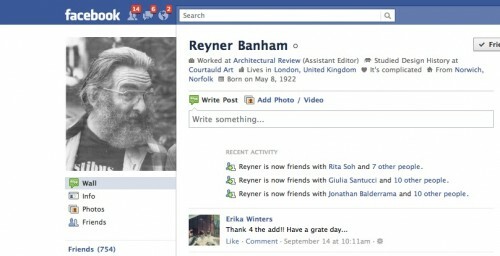 Since then Banham has accrued friends from around the world, sending him birthday wishes and thanking him for the great honor of friending them. “Honestly I have no idea why I even bother but it has become such an absurdity it's hard to totally let go,” explained Khalili.